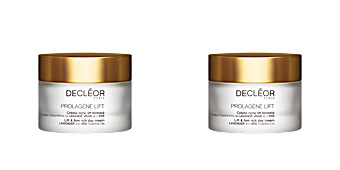 An instant effect cream? 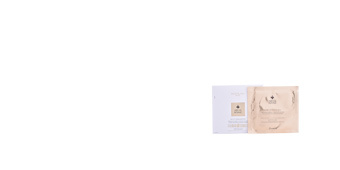 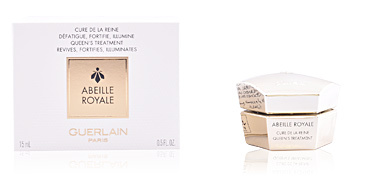 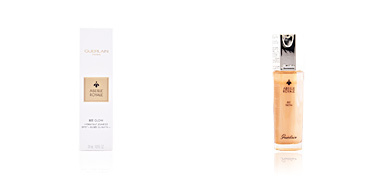 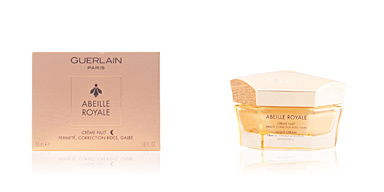 Guerlain makes it possible with ABEILLE ROYALE CRÈME JOUR . 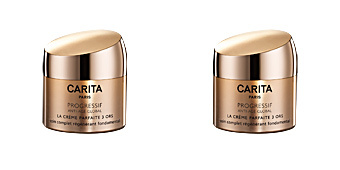 A day cream that will return to your face all that firmness and luminosity lost by the passage of years and hormonal changes. 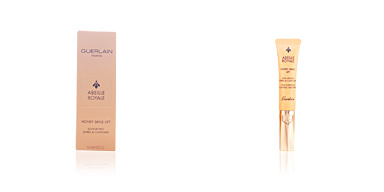 Its light non-greasy texture will give you an authentic feeling of comfort throughout the day. 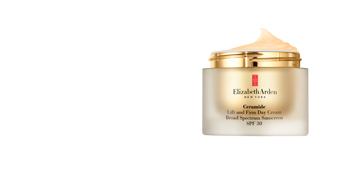 Thanks to its formula based on beeswax, this exquisite cream is responsible for attenuating the signs of age and lines of expression, regenerating the texture of the skin and redefining the facial oval. 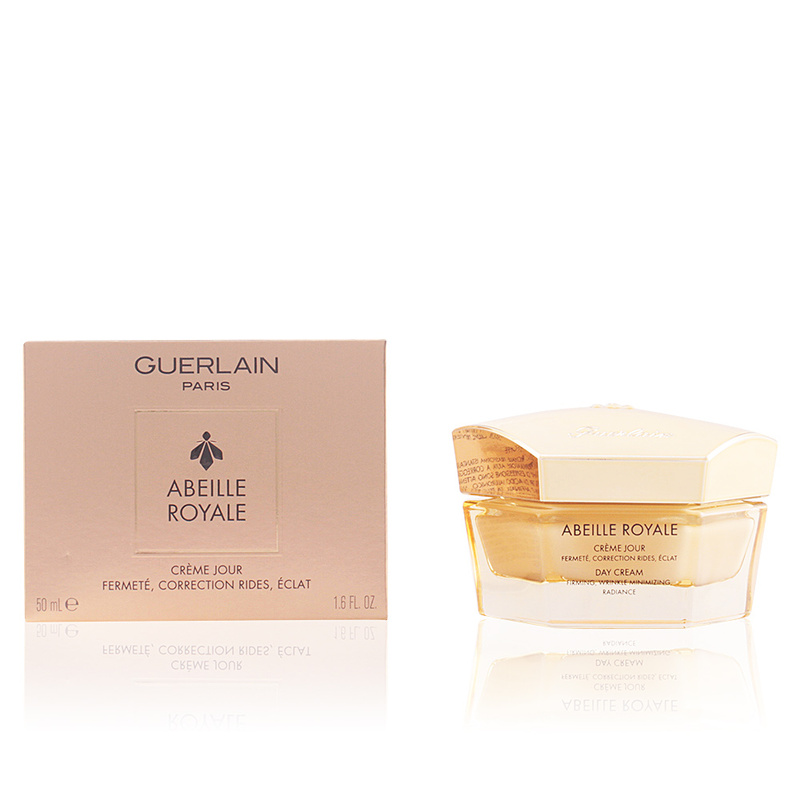 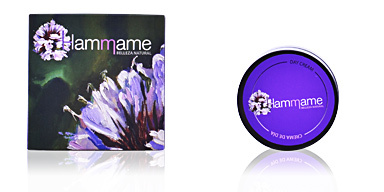 In addition to the many benefits offered, this cream is characterized by its pleasant fragrance based on honey. 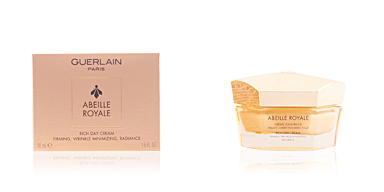 Feel how ABEILLE ROYALE CRÈME daily restores shine and firmness to your face. 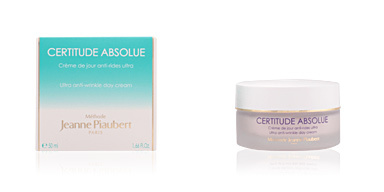 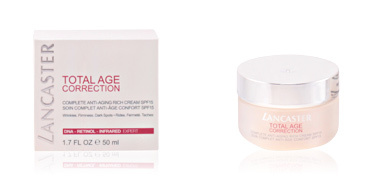 This cream is recommended for daily use by all skin types after the age of 50. 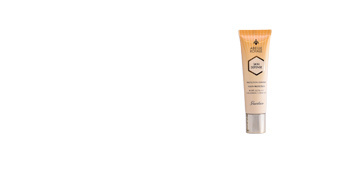 · Beeswax, a softening and protective element of the skin cells, which prevents them from being damaged by environmental external aggressors. 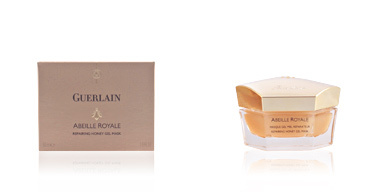 · Royal Jelly, which provides a cutaneous protection barrier. 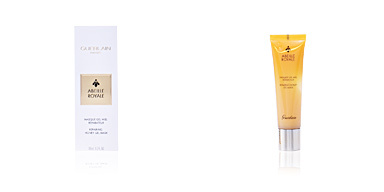 Recommended for all skin types after the age of 50. 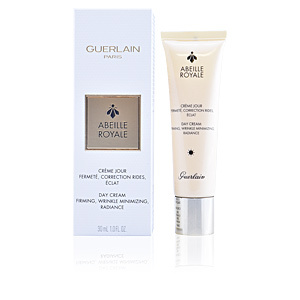 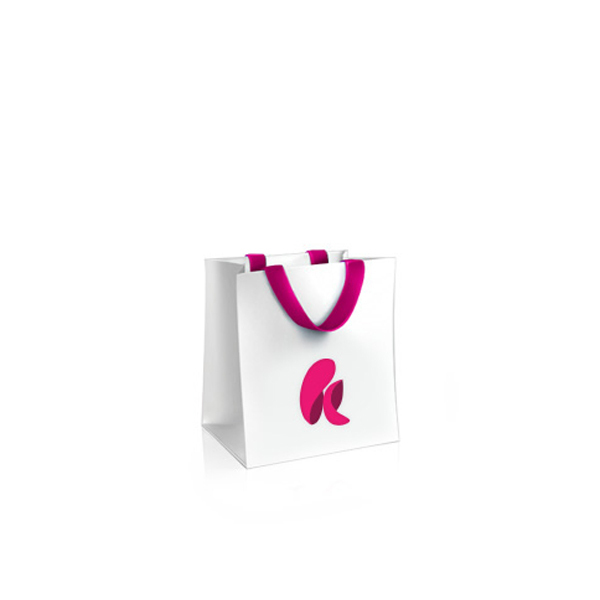 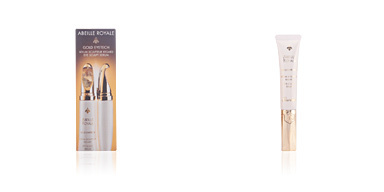 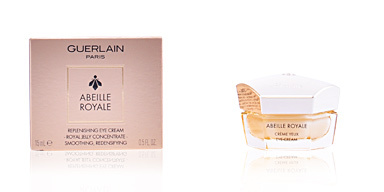 Combine with other cosmetic products from the Abeille Royale cosmetics range, such as its night or serum treatment creams, to enhance benefits for best results.